Canadian canola exports to China face some uncertainty as concerns mount that political tensions between the two countries could spill into trade. The back-and-forth tariff dispute between the U.S. and China, and resulting decline in Chinese purchases of U.S. soybeans, originally led to ideas that Canada would pick up some of the slack with increased canola movement. 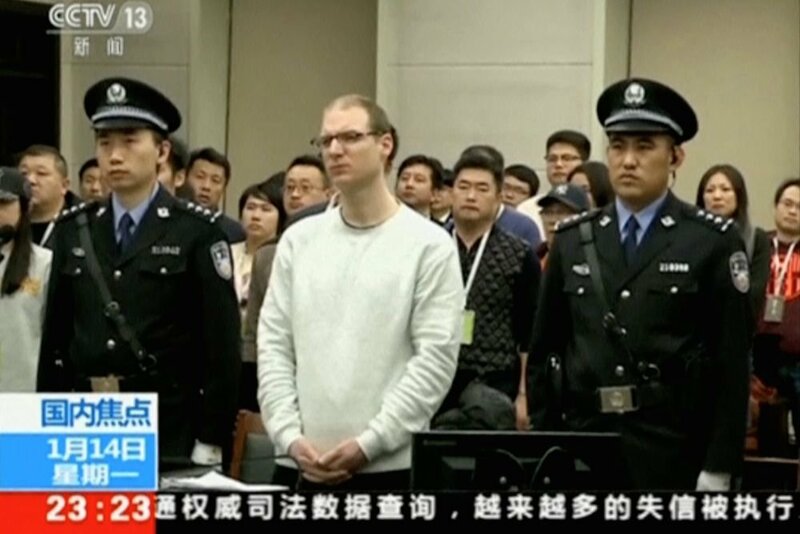 However, the arrest of Huawei executive Meng Wanzhou in Vancouver in December 2018 and the subsequent detainment of two Canadians in China has soured relations between the two countries — further exacerbated Monday by a Chinese court’s decision to sentence a Canadian to death on drug charges. “Everybody is very concerned about it,” said a senior Canadian grain company official. “China is our biggest buyer of canola, and the biggest commodity we ship to China is canola… (and) if the conflict isn’t resolved (canola) will be the obvious target, and that’s a deep concern to everybody. “We’ve been drawn into this conflict between the United States and China, and China doesn’t understand our legal system,” he added, noting Canadians misunderstand the Chinese perspective as well. The exporter said there have yet to be any trade disruptions directly related to the geopolitical tensions, but added that complaints over slow unloads and extra inspections at Chinese ports were more prevalent than usual. Those non-tariff barriers are reportedly a common occurrence with China, so the exporter couldn’t be sure if it was just ‘business as usual’ or something more. However, “if you’re a major shipper to China, you certainly have concern. “Nobody wants to disrupt or say anything negative towards the Chinese, because it’s a very sensitive issue,” a second Canadian grain company official said. While January is generally a slower month for export business, “the Chinese buying is very slow for canola and soybeans, and buyers and sellers are both anxiously awaiting an easing of tensions politically,” said the trader. He agreed there had yet to be any real trade disruption, but said concerns over further Chinese retaliation may be making traders in both countries wary of future business. “We have very good relations with Chinese buyers, but this has unfortunately strained relations,” said the exporter. “We have a longstanding trading relationship with China, and it’s an important one,” said Jim Everson, president of the Canola Council of Canada. “We think the underlying drivers of that relationship are very sound. China has a growing appetite for high-quality, reliable supplies of canola, and Canada has a growing supply to provide,” he added. While the geopolitical frictions are a concern to the canola sector, “to date we don’t see any clear evidence that it is directly affecting our trade with China,” he said.